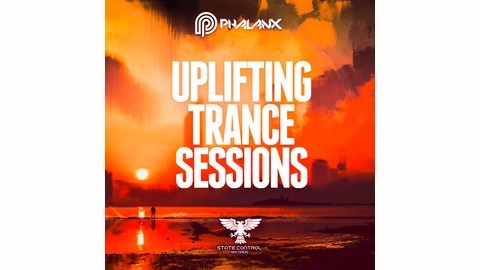 DJ Phalanx – Uplifting Trance Sessions is a leading Trance podcast only with the best trance tunes and promotions, fan vote winners, uplift of the week & exclusive music from Phalanx´ label State Control Records. Your music to promo@djphalanx.com. Hello dear listeners! 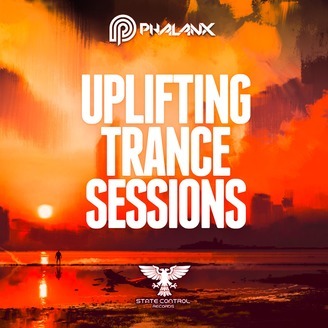 This is Uplifting Trance Sessions EP. 431 with a lot of amazing tracks from Venetica´s new album + the world premiere of my label´s 205th release. Myk Bee did a great job. Enjoy the show!